An elegant, engaging and cinematic verite documentary series celebrating the deep emotional bonds between people and their beloved four-legged best friends. The series tracks six incredible stories from across the globe including Syria, Japan, Costa Rica, Italy and the US - each proving that the unconditional love one feels for their dog is a beautiful universal truth. 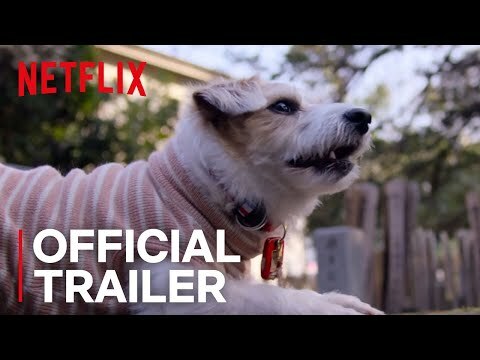 Dogs Season 1 was released on Netflix 154d ago in the US and the UK. Notify me when Dogs Season 1 is available.